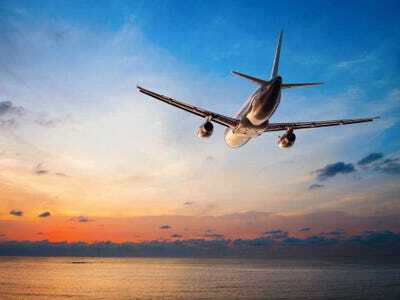 ShutterstockTime your takeoff for Tuesday to save money. Saving money on airfare is an art. We’ve discussed when to book Thanksgiving travel, which destinations get more expensive as you procrastinate, and which US airports have the cheapest flights. 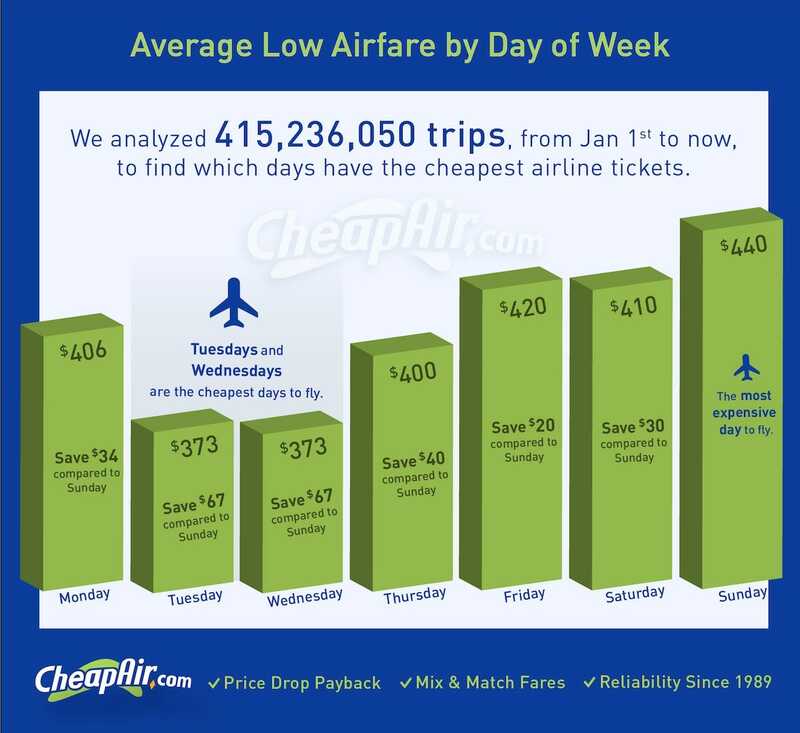 Now, another piece of the puzzle: CheapAir.com analysed over 4 million domestic flights since the beginning of 2014 and found that the cheapest days of the week to fly are Tuesday and Wednesday, presumably because no one wants to go anywhere midweek. The news isn’t shocking. Of course you’ll pay more to fly anywhere after business hours on Friday night. But it does quantify the difference: The average low airfare on Tuesdays and Wednesdays is $US373, compared to $US440 on Sundays — a difference of $US67. Below, take a look at CheapAir’s findings.